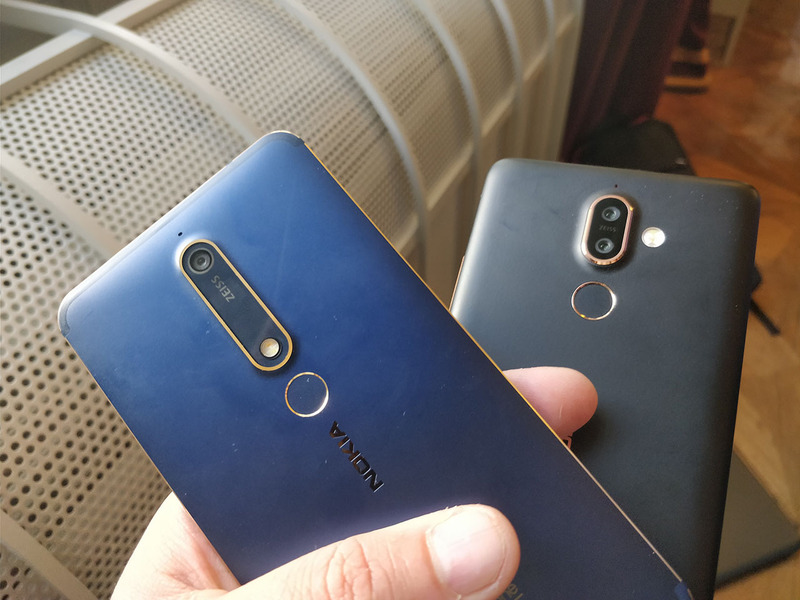 Nokia 7 Plus and Nokia 6.1 (TA-1043) started receiving the Google Security Patch for January. 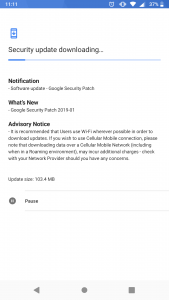 The update that showed up on our 7 Plus TA-1046 is 98.6 MB large and it just brings the security patch. Nothing else seems to be included in the update. 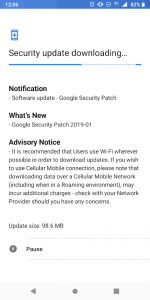 The January security patch for Nokia 6.1 (TA-1043) is 103.4Mb large, and it’s also bringing just the patch. If you have your 7 Plus or 6.1 close, check them and tell us if the update is available. Nokia 3310 got hit by one million volts and guess what happened?